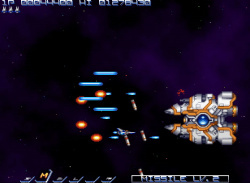 Konami's retro Gradius title gets an upgrade. 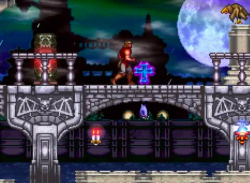 DRiiFT MANIA this month, Contra Rebirth in August. Konami already released Gradius Rebirth in Europe yesterday, but that won't stop them from releasing another game this month! 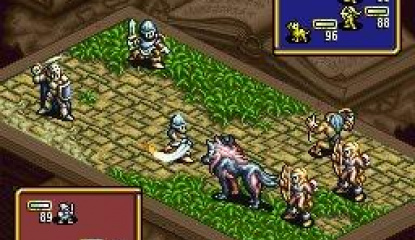 To top things off, next month they'll be releasing a completely new Contra game which Japan has already been enjoying for a while. 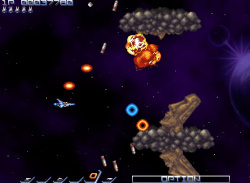 DRiiFT MANIA, which will be released later this month, is an overhead racing game similar to..
Konami has recently released the full soundtrack to their WiiWare shooter Gradius ReBirth in Japan. 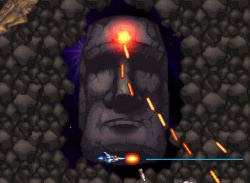 If you've got $38.90 laying around and can't live without your fix of Gradius tunes, Play-Asia has the soundtrack for the taking. 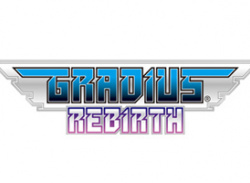 It's worth mentioning that this soundtrack isn't likely to see a release outside of Japan, so if you want one, you'd better grab it now as these video game soundtracks..
Gradius Rebirth is out now in Japan and the guys at Konami have done a good job bringing the classic series back for another outing, this time on WiiWare. 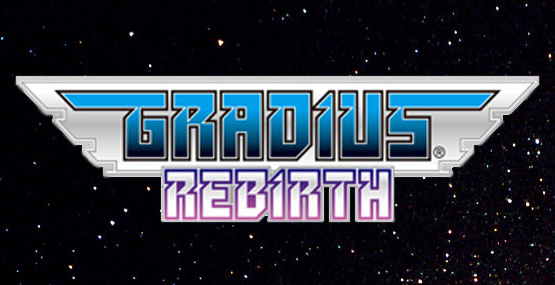 Here’s a pleasant surprise – it only seems like five minutes ago that we were able to announce the development of Gradius ReBirth for WiiWare, and now the game is almost with us! 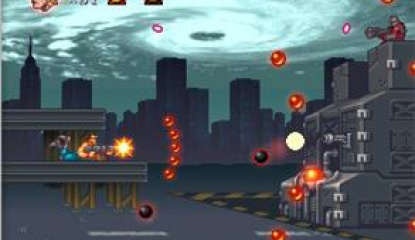 The 2D shooter will be arriving on the Japanese WiiWare service next Tuesday (alongside Midnight Bowling and what appears to be some kind of Othello variant), which means it will beat the similarly retro-themed Mega..
WiiWare, much like Virtual Console, is turning into a heaven for shoot 'em up fans. 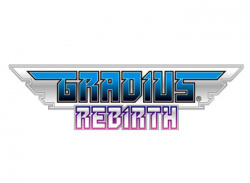 Konami today announced that it's going to resurrect the Gradius franchise on the service with Gradius Rebirth (A fitting name)! 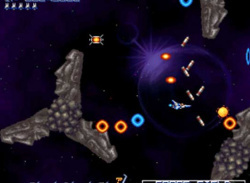 Last seen in 2004 on the PlayStation 2, Gradius really needs no introduction to most gamers, as it's one of the most popular shoot 'em up series of all time, due to being one of the first..